Are you looking for ways to exfoliate, refresh and pamper your skin? You can always visit your neighborhood beauty parlor. But, why to splurge money on something, which you can do at home? 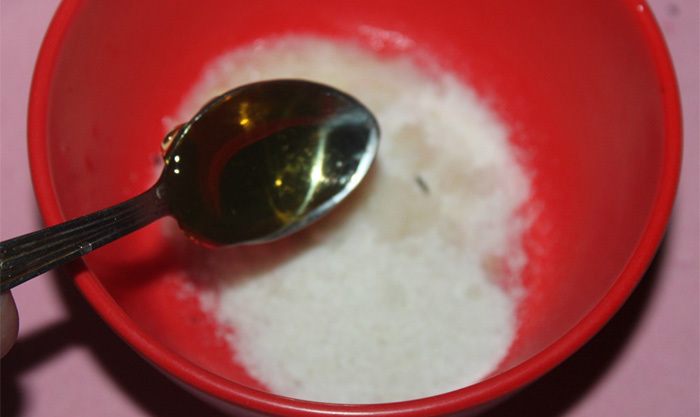 Today, I will teach you how to make an effective exfoliating rice face pack at home with all natural ingredients. The pack can be used on normal, combination and oily skin. If you have severe acne or breakouts then do not try this face pack as it might hurt, irritate or aggravate your acne. Cheap and homemade ─ skin care cannot get better than this! With no side effects, no harmful chemicals, this face pack claims to provide the natural goodness to your skin. How do you make rice flour? Take about 2 tablespoons of raw rice and add it to the blender or mixer jar. 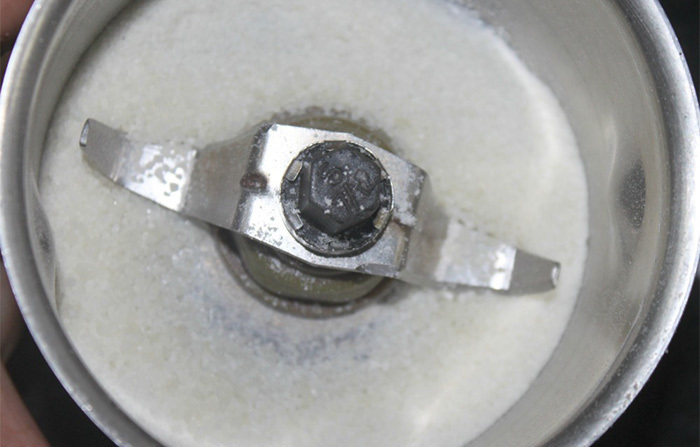 Grind the rice to make the powder with a granule-like texture. It’s not so fine texture will act like a natural exfoliating agent on the skin. 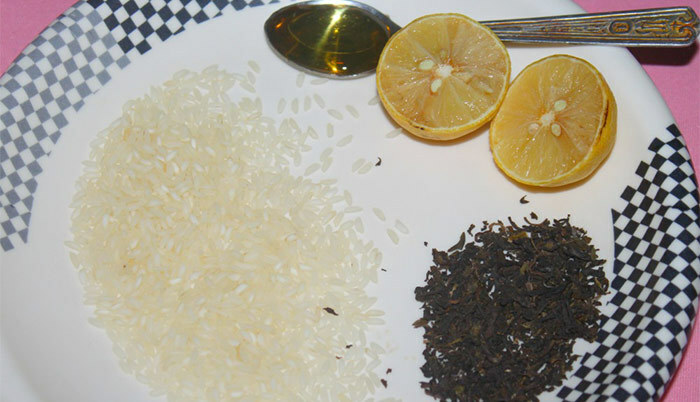 Rice powder is a great natural way to whiten your skin. 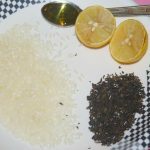 Asian women have included rice in their skin and beauty regime for many years. It is the secret behind their flawless, radiant, soft, and beautiful skin. A rice face mask gently exfoliates your skin, and adds moisture and brightens your skin tone. 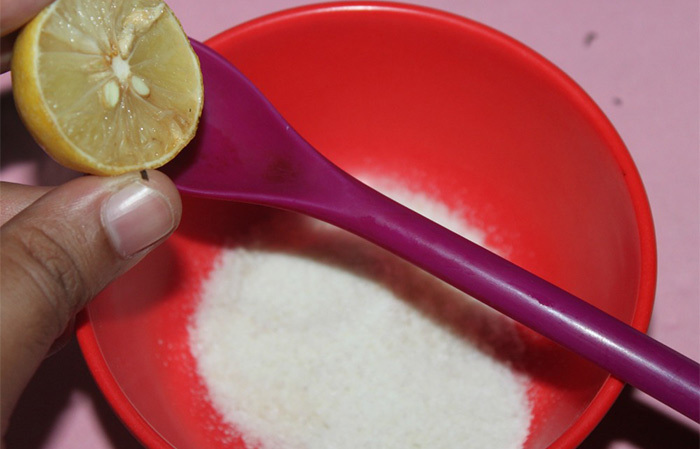 Then, add a teaspoon of lemon juice to the rice powder. Lemons are rich sources of Vitamin C, which help in brightening and lightening the skin tone. Vitamin C also acts as an effective antioxidant, which protects the skin from free radicals. It also boosts collagen production. Then, add a teaspoon of honey to it. The goodness of honey for the skin is well known. It has a high sugar composition with acidic properties that prevents bacterial growth. 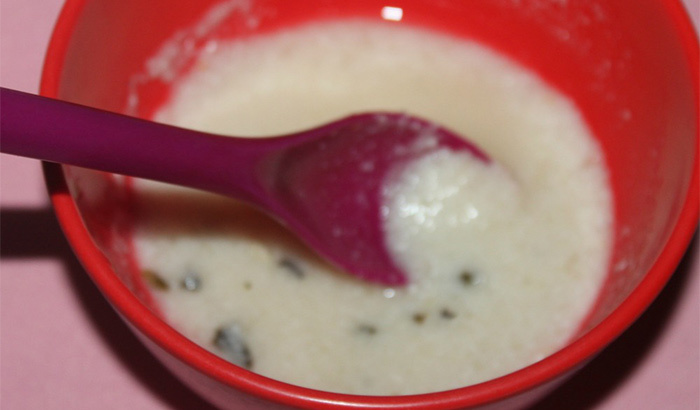 Therefore, it works as an antiseptic to ward off any kind of skin infection. 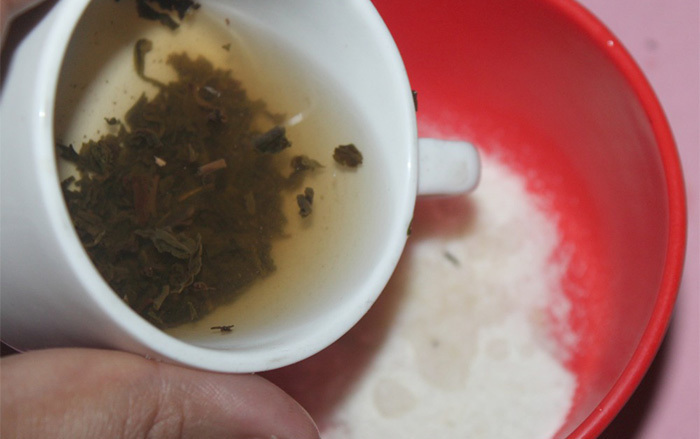 Now it is time to add 1 and half tablespoon of green tea water to the mixture. Now mix it with a spoon. The consistency of the pack needn’t be very thick or runny. It needs to have a semi thick consistency for easy application. After mixing the face pack completely, you start applying it to your face. It is best to apply the pack on the dry and clean skin. Apply the face pack using your fingers or a flat face pack brush. As the texture of the rice contains a few granules, there might be some dripping of the face pack while application. So, to avoid that make sure you wear your old clothes before applying the face pack. Allow the face pack to dry for good 10 minutes. When you notice slight tightening effect on the skin, then wet your fingers with water and start moving it in your in circular motions to exfoliate the skin. Then, wash it off with plain water. Pat dry your skin after rinsing your face with water. Now, follow it up with your favorite moisturizer to prevent the drying of the skin. You can apply this face pack once in a week. With regular use, your skin will feel soft, supple, smooth and clean. It will exfoliate your skin. It claims to give a brightening effect with regular applications. 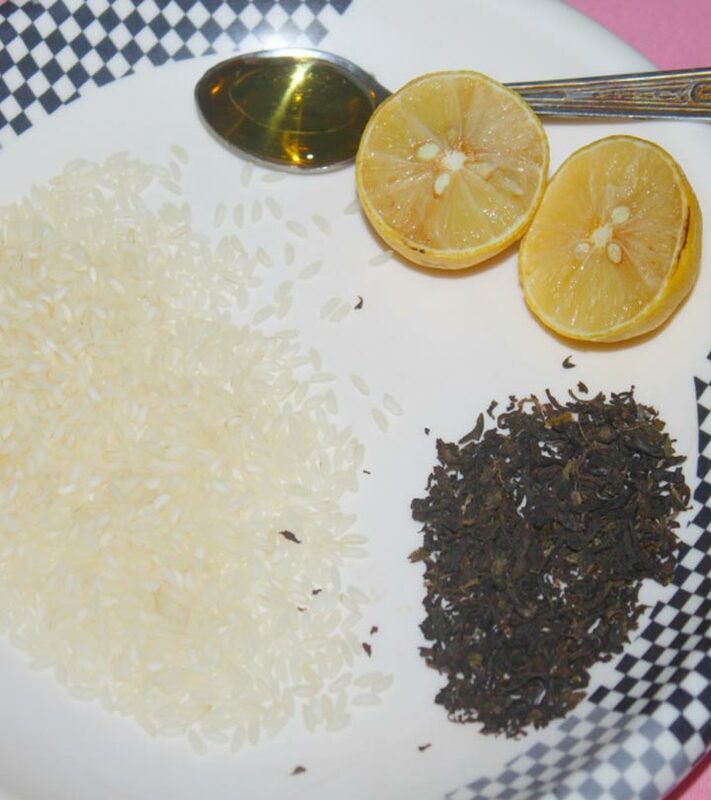 Try this 100% natural rice face pack and stay beautiful. This all natural face pack is the answer to your prayers! Those beautifully packaged skin care products in the beauty aisle looks tempting, but this face pack has the goodness of nature! Now, it is your choice to make—expensive, chemical laden skin care products vs cheap, natural face pack that just requires a few minutes of your time. Was this DIY helpful? Do you use face packs to pamper your skin? Share your views in the comments section below.